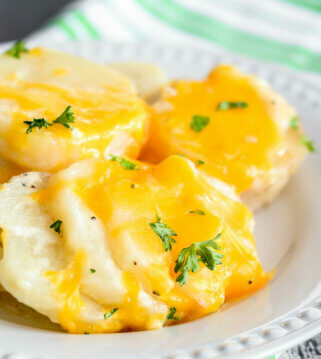 This next recipe I am sharing today is one that quickly became a favorite. 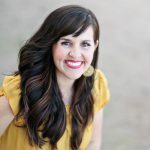 My mom tried this Asparagus Bundles Recipe from Trisha Yearwood, and the family immediately declared that it should be added to the regular side dish rotation. Yes, we’re pretty big fans of asparagus, and if you’ve ever had this recipe you would be too. Not sure how much better it can get to wrap yummy bacon around an already yummy veggie. Seriously, my friends. 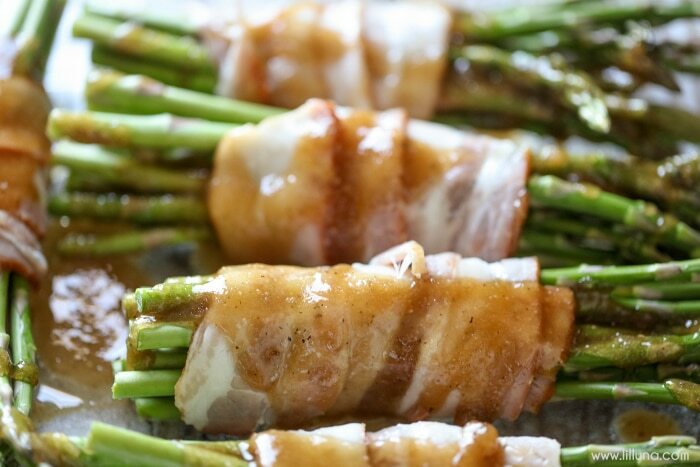 I promise you will love these Asparagus Bundles if you give them a try. 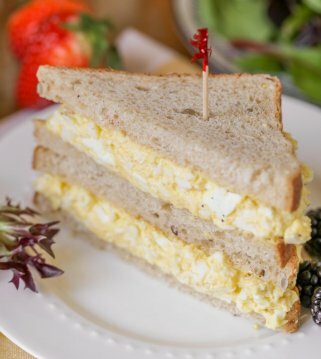 I have them on the menu for next week – YUM! 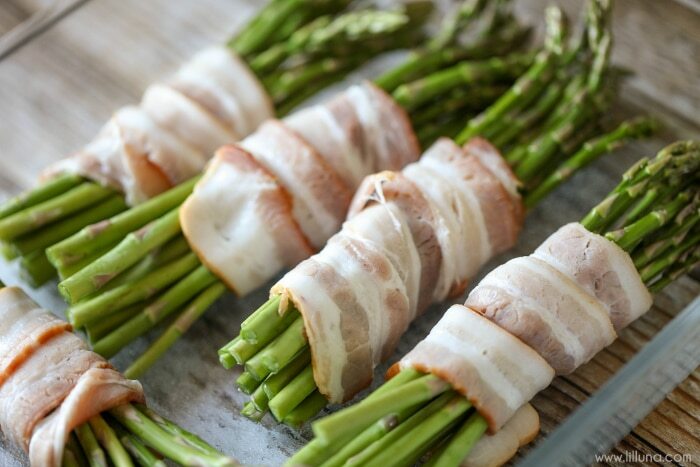 Asparagus Bacon Bundles - this is one of our favorite appetizer recipes! 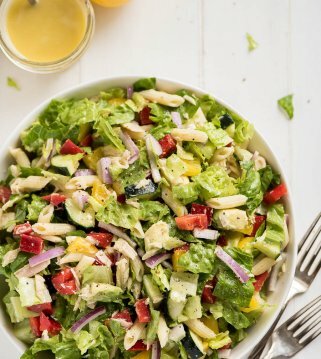 So much flavor and so delicious. Separate asparagus into 12 bundles. Wrap 1 piece of bacon around each bundle and secure with a toothpick. 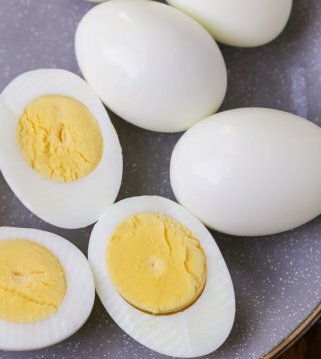 Place bundles in a casserole dish. In a small pot, combine butter, brown sugar, soy sauce, garlic salt and pepper. Bring to a boil and then pour over the asparagus bundles. I love veggie bundles, but i have never used any other sauce on them. 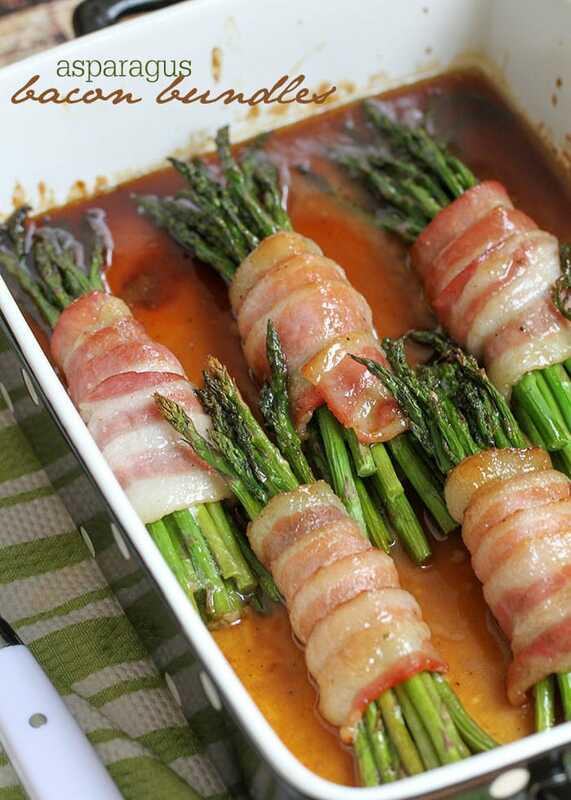 If you like bacon and asparagus, you’ll love it too. They are beyond delicious!! Oh goodness the bacon and asparagus then you mention soy sauce?! I think I would DEVOUR these! I love love love love love asparagus. (yes, that much!) It’s probably my favorite vegetable these days. I didn’t like it as a kid but now I make it all the time- at least once a week, usually 2-3 times. (hope my kids don’t hate me for it!) Can’t wait to try this recipe out. Those look so good. I love that combination! 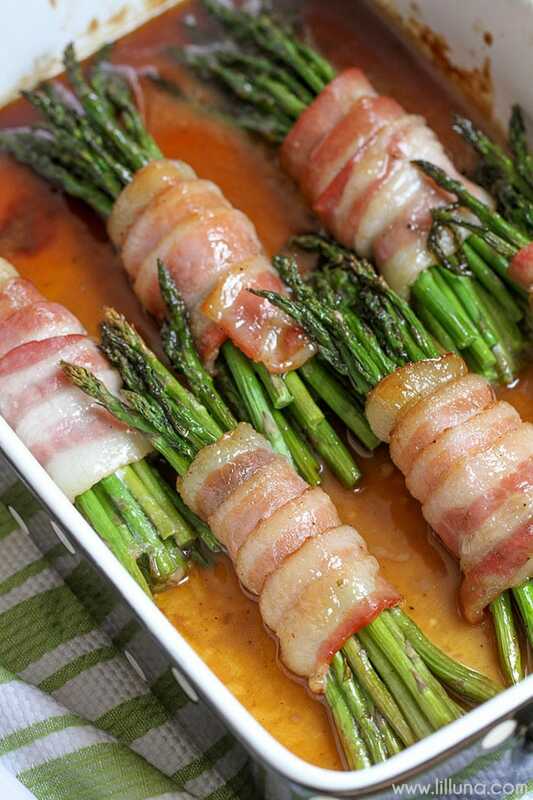 I’ve had a similar recipe made with green beans, but I prefer asparagus and this looks amazing. 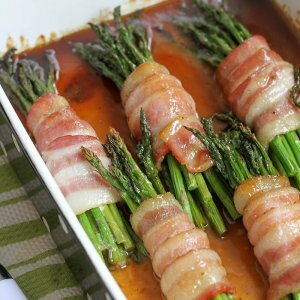 I LOVE BACON AND ASPARAGUS SO I WILL MAKE THIS. I THINK IT WOULD BE DELICIOUS. The bacon does not look cooked. Don’t want to eat raw pork or over cooked asparagus. 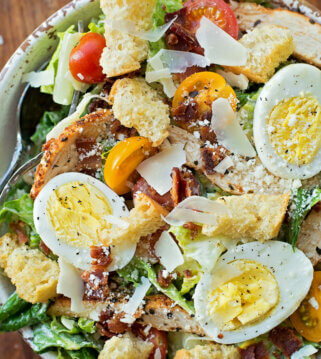 Love the idea and will try with half slice of bacon to make sure the bacon cooks. It is cooked, but you could definitely cook longer or try with the half slice, if you’d prefer. Hope you like it! Can you make this the day before and then just thrOw it in the oven when you are ready to bake? I personally haven’t tried, but I think it would be ok 🙂 Enjoy!